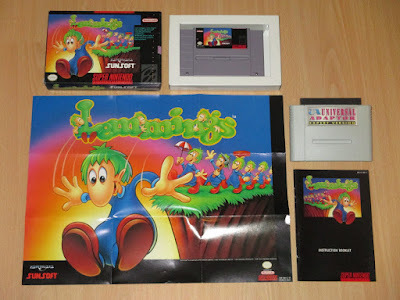 Lemmings is one of the finest games ever created, and you should probably own every version of it ever produced. Even for consoles and systems you never owned, and definitely for the Super Nintendo Entertainment System. 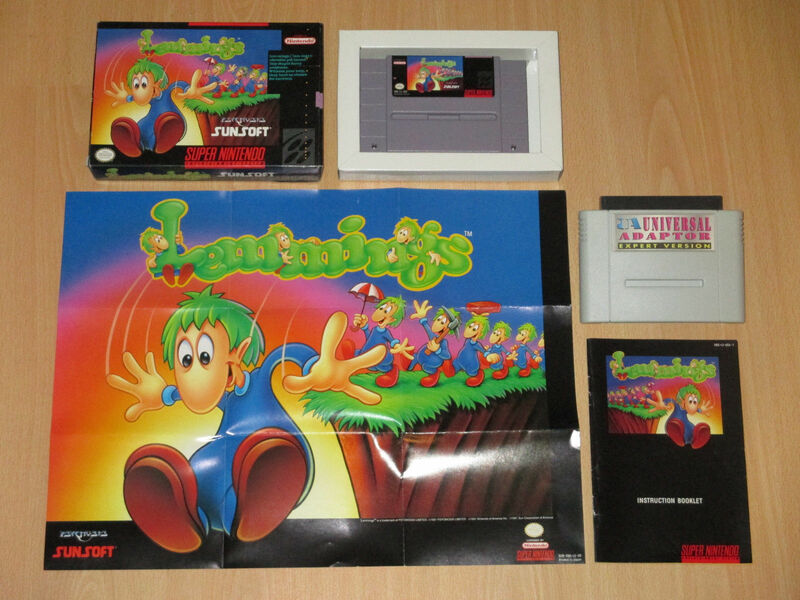 Having said that, here's a lovely eBay auction for the complete, boxed Lemmings (SNES) for said console. It's the US/NTSC edition of the game you'll be bidding on, and it apparently comes complete in its box with cartridge, poster, and manual. As an added bonus, you'll also be getting the Universal Adapter allowing you to play NTSC games on PAL consoles.